Halloween is only a few weeks away and to prepare yourself properly for all hallows eve here is a list of 10 must see scary movies. If you are like me, then you love Scary Halloween Movies – I don’t know what it is, but I get a real thrill out of a good scary movie. Which is probably why I decided to compile a list of the 10 scariest Halloween movies of all time! 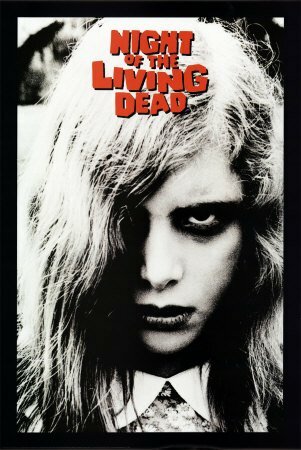 Night of the Living Dead – A classic that I never get bored of even if it is in black and white. The Exorcist – For those of you who haven’t seen it the beginning is a little slow, but be patient it gets much better. Nightmare on Elm St. – 1, 2 Freddy’s coming for you! Evil Dead 2 – A cult classic. It’s gory, funny, and full of fist pumping action. So checkout these movies today and you’ll be prepared for the best Halloween yet. « NFL Football Picks, Sports Handicapping, College Football Picks and More!